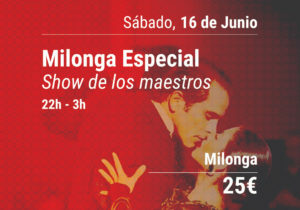 Special Milonga.The doors will open from 22h until 3h . 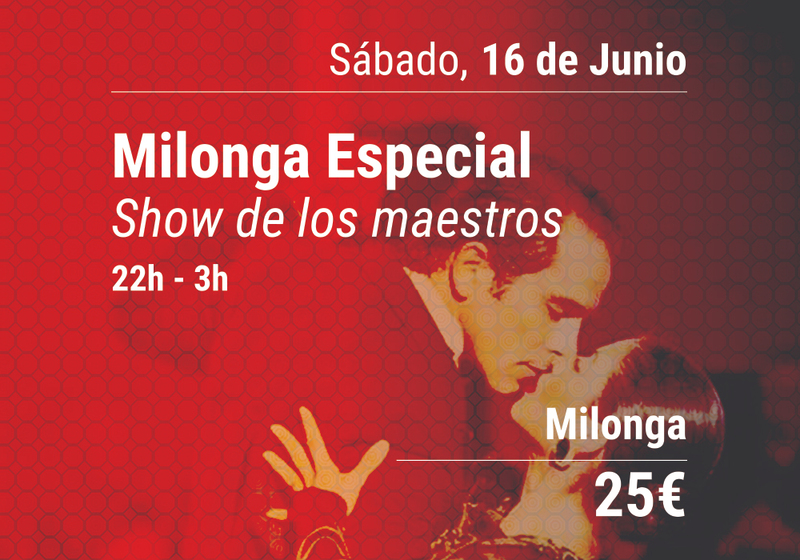 This is the night to enjoy the performance of Geraldin Rojas and Ezequiel Paludi on the dance floor. And it will also be the night of Naoko- the second of our 3 fantastic Dj’s-. 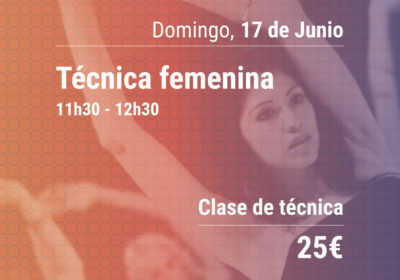 Possesing a delicate and at the same time, vigorous musical taste, that fascinates all the dancers. It’s a special night and there is no doubt as to why it will be. We have a night to enjoy to the fullest. All together in the dance hall to enjoy dancing and watch dancing. In addition to everything learned on this day, in classes with teachers, we come to this moment to share with them. 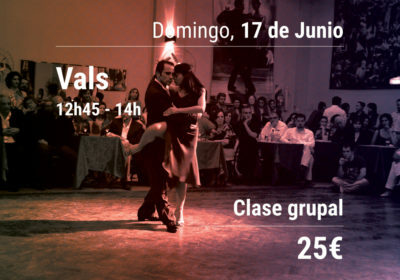 Naoko was immersed herself in the world of tango, discovering the beauty of Argentina and its people. After repeated visits to the city of Buenos Aires, she decided to stay longer to explore tango, this led her to know it in all its facets and to become a Dj. Nowadays she is one of the most requested professionals in the international tango circuit, with great success in each of her sessions. Fernando Corrado is an experienced dancer and Dj, he has musicalized the most important milongas of Buenos Aires and participated in several international festivals in more than 30 European cities. His musical selection stands out for creating an authentic atmosphere typical of the milongas of Buenos Aires. Gabriel Sodini “Unitango Orchestra” is musicalizer and artistic director. 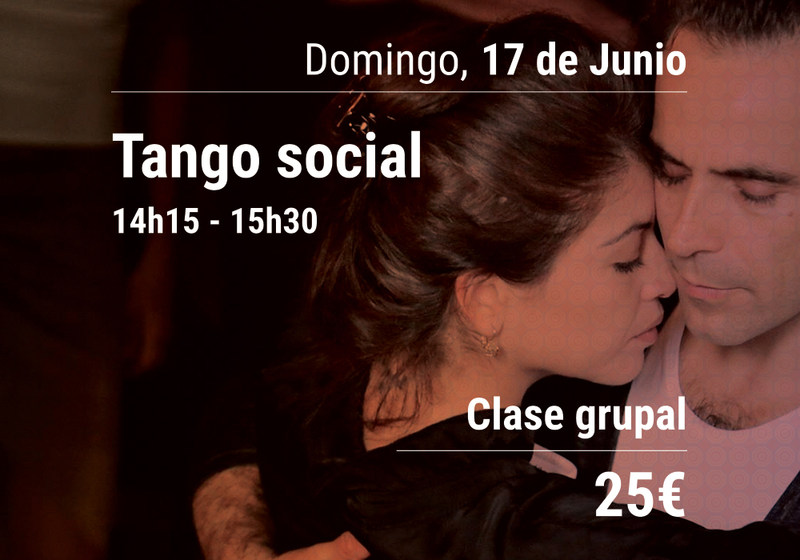 His beginnings in tango give life to emblematic places in Buenos Aires. Villa Malcolm, Ideal Confectionery, Club Independencia, Racing Club. Creator of the Unitango orchestra. 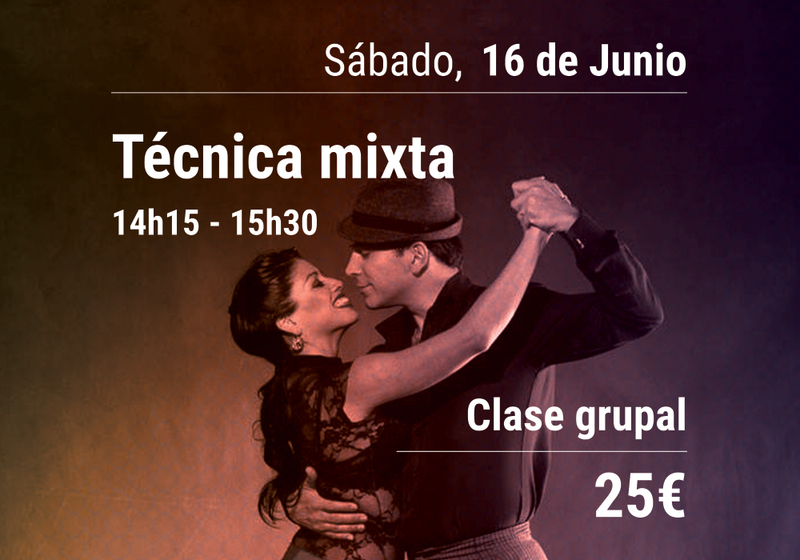 Recreate the styles of Troilo, Pugliese, D 'Arienzo, Di Sarli, De Angelis, Biagi, Canaro and Piazzolla. 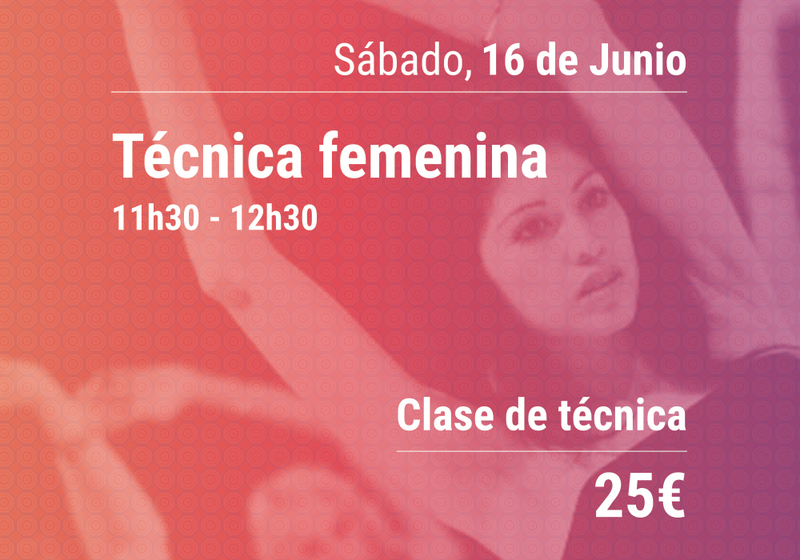 Designed by Pablo Portugués. Barcelona 2019.